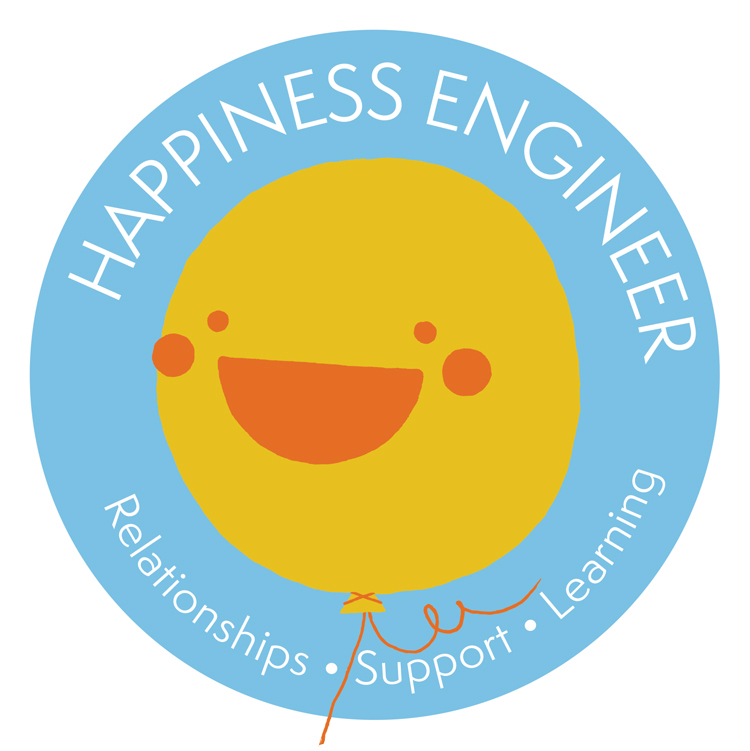 Proud Happiness Engineer at amazing Automattic. Loves traveling, learning languages, and reading. New author trying to write the most amazing thrillers, suspense, mystery, and horror stories.